I have been making furniture for nearly 20 years. I love to make unusual, interesting or quirky pieces but I like making pretty much anything. Some pieces might be quite straightforward and uncomplicated, while others might take weeks of thinking, experimenting and designing to resolve a difficult design or construction problem. Generally I use solid timber, either new or recycled, but I also use laminated ply. Here are a few examples of different pieces I have made recently. Sideboard from European Oak with Tasmanian Oak door panels. 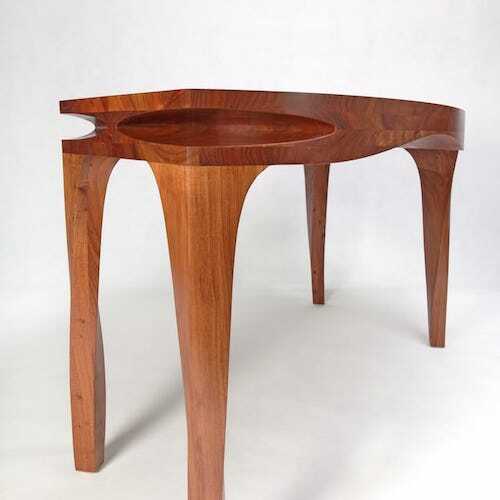 Schulim Table in American Oak inspired by the work of Schulim Krimper. 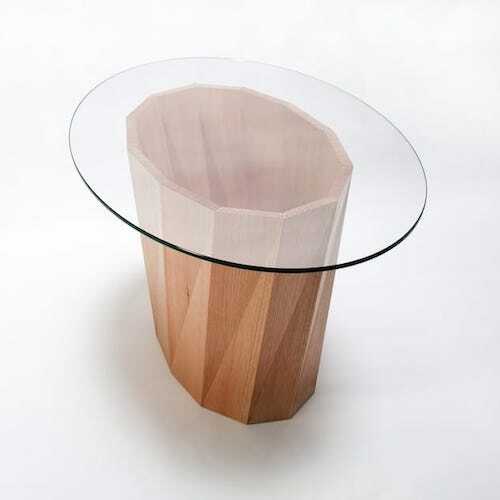 A dynamic coffee table developed while a Studio Fellow in Maine, USA. A long, low Sideboard for AV equipment and storage. Bench for the Anglican Church, Mt Eliza in memory of a longstanding parishioner. Matching coffee table and side tables made from recycled hardwoods. 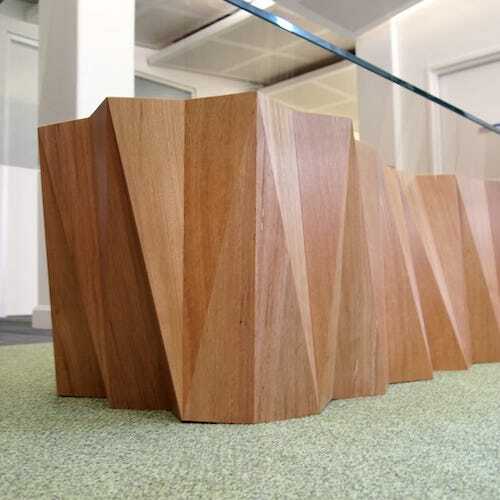 Reception area table commissioned by the University of Melbourne. 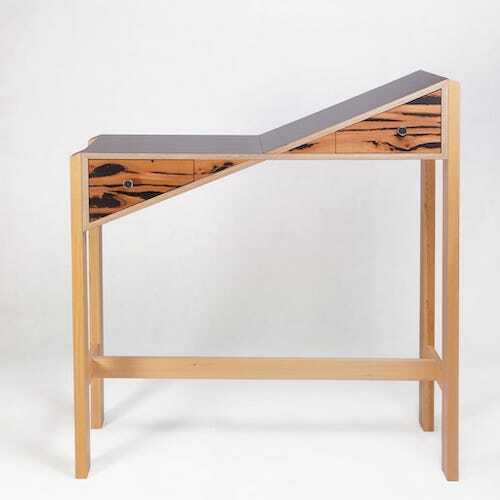 A hall table which started as a pun, and turned into, well, a table like no other. Jewellery box from recycled Jarrah made as an anniversary present.